Working in retail or a restaurant can be a tough job. You are on your feet most of the day. 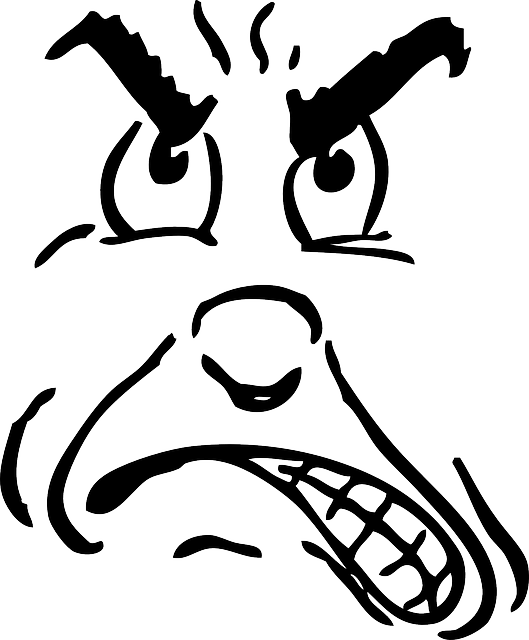 You normally have to deal with rude or impolite customers. The hours can be long. And let’s face it, the pay isn’t all that great either. We both smiled and laughed. Customer service. Sometimes it’s the small things that matter the most. A smile here. A joke there. It goes a long way to help you improve your brand, encourage more customers, and ultimately, increase your sales. 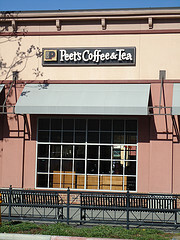 If you are ever in Silver Spring, MD, I would encourage you to stop by Peet’s Coffee & Tea. The place will cheer up your day.